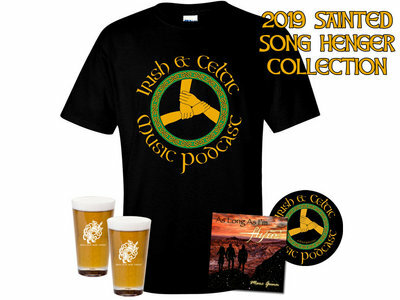 Do you love the Irish & Celtic Music Podcast? 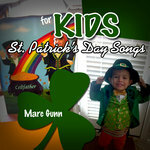 Show the world you celebrate Celtic culture through music. 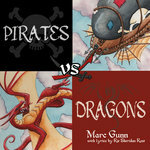 Your generous purchase keep me podcasting great music all year long. 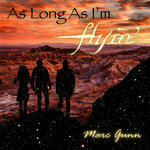 * Marc Gunn's Celtic Geek Firefly Album "As Long As I'm Flyin'"
Includes unlimited streaming of As Long As I'm Flyin' via the free Bandcamp app, plus high-quality download in MP3, FLAC and more.